What will $500 rent you in Fayetteville, right now? We've rounded up the latest rental listings via rental site Zumper to get a sense of what to expect when it comes to scoring housing in Fayetteville with a budget of $500/month. Listed at $500/month, this one-bedroom, one-bathroom apartment is located at 1409 Briarcliff Drive. Outdoor space is offered as a building amenity. In the apartment, you can anticipate hardwood flooring, a ceiling fan, a walk-in closet, wooden cbainetry and a private deck. Pet owners, inquire elsewhere: this spot doesn't allow cats or dogs. Next, there's this one-bedroom, one-bathroom spot located at 6450 Applecross Ave., #D. It's also listed for $500/month for its 628 square feet of space. Amenities offered in the building include outdoor space. The apartment features carpeting, a walk-in closet, a pantry, a patio and built-in storage features. Pet lovers are in luck: one cat or dog is permitted. 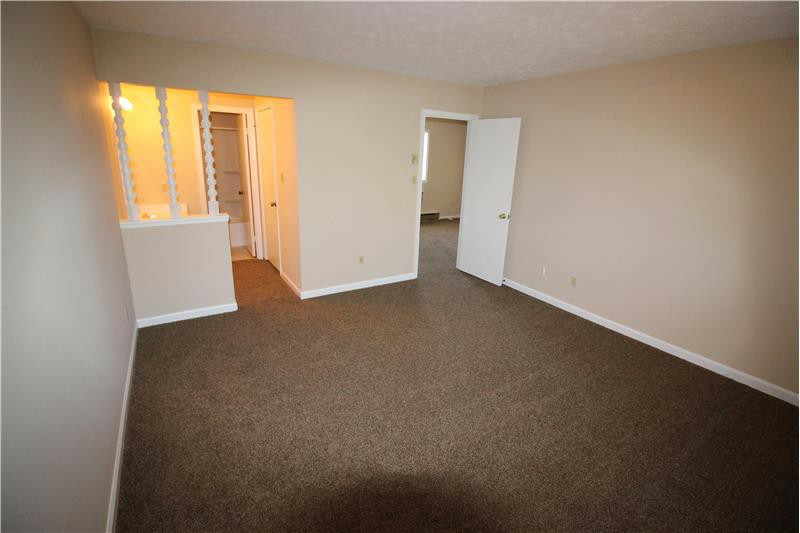 Then, check out this one-bedroom, one-bathroom apartment that's located at 629 Gable Court. It's listed for $475/month. Apartment amenities include carpeted flooring, closet space, a ceiling fan and a balcony. Neither cats nor dogs are permitted.